A couple of years ago we shared our newest Christmas countdown tradition, which included our silly Christmas elves made from toilet paper rolls. These well dressed elves have been a HUGE hit around our house. Every year I love finding our elves inside our bin of Christmas decorations – their cheery faces are a delight to uncover. We have incorporated our elves into our Christmas advent activities. Each morning our daughters run down the stairs and search around for their elf. Once they find their elf they find tucked inside a silly Christmas joke and a festive Would You Rather? question. 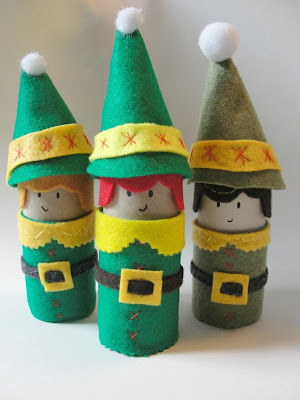 Gather up your felt supplies and a few toilet paper rolls and make a whole team of Christmas elves for your children to play with all holiday long. 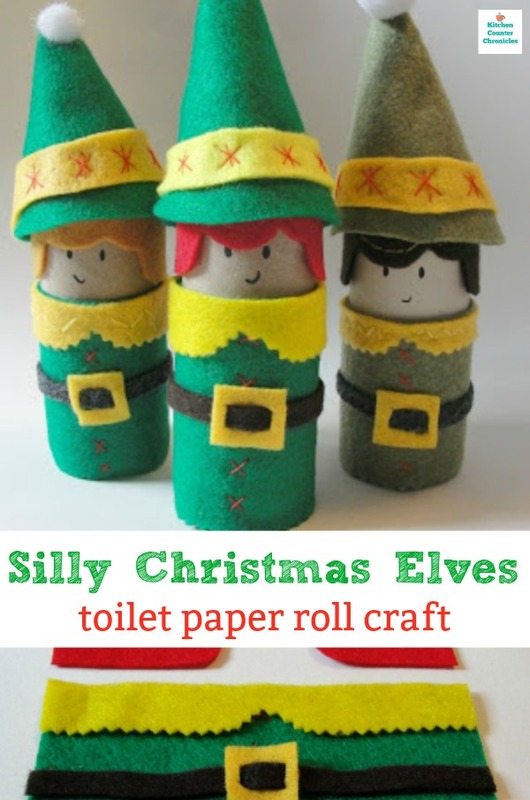 Here is how we made our toilet paper jokey holiday elves. 1. 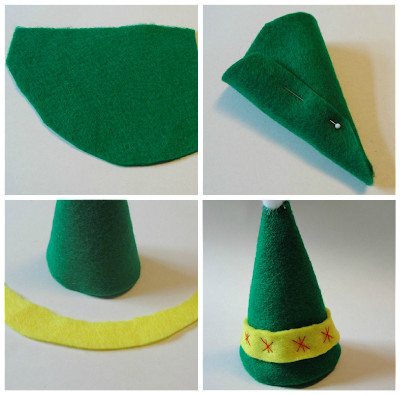 Cut a green piece of felt 5 3/4″ by 3″…this piece will be the elf’s suit. 2. 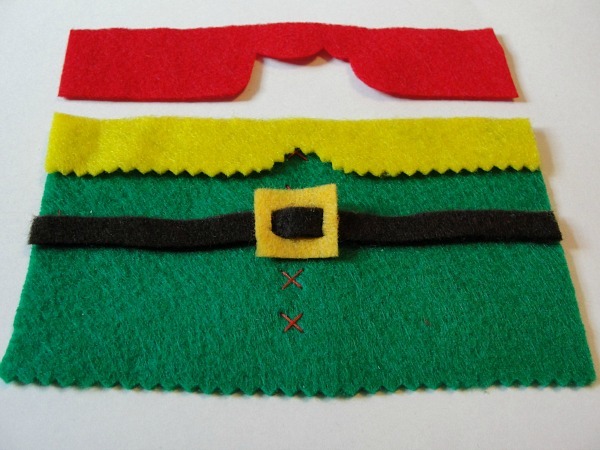 Cut a piece of black felt 5 3/4″ by 1/4″…this piece will be the elf’s belt. 3. 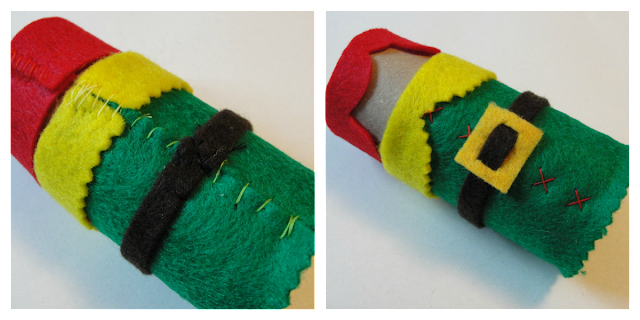 Cut a small square of yellow felt…cut two small slits…this will be the elf’s belt buckle. 4. Feed the black belt through the yellow buckle. 5. Cut a piece of yellow felt 5 3/4 ” by 3/4″, in the middle of the strip, cut a small “v”…this will be the elf’s suit collar. 6. 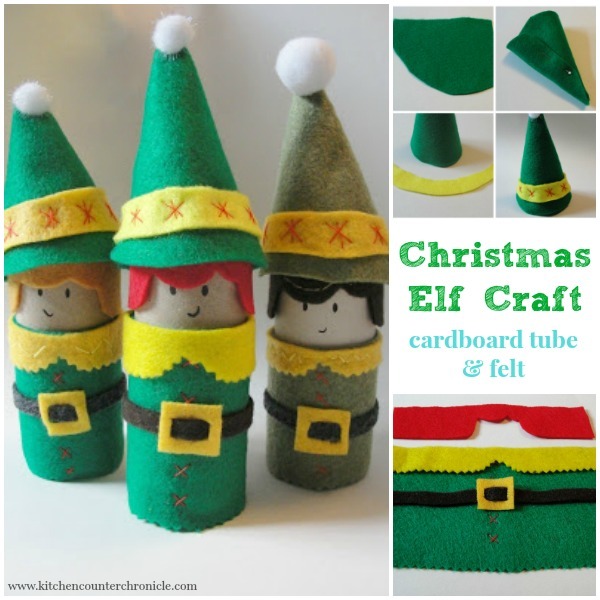 Cut a piece of red felt 5 3/4″ by 1″, in the middle of the strip cut out the elf’s hairline. 7. Stitch red “x” down the centre of the elf suit…creating elf buttons. 8. 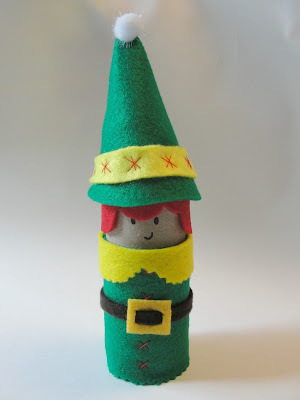 Wrap the green felt around the toilet paper roll and stitch the seam with a simple stitch. 9. Wrap and sew the belt, the collar and the hair around the tube. 10. Use the marker to draw a face on the elf. 1. Cut a piece of green felt 3 1/2″by 3 1/2″ on two sides and an arc between the two end points…creating a quarter of a circle. 2. Roll the piece into a cone and pin closed…stitch the cone closed. 3. Stitch the pompom on top of the hat. 4. Cut a crescent shaped piece of yellow felt and pin to the hat. 5. Using red thread, stitch stars along the yellow felt, this fastens the trim to the hat. 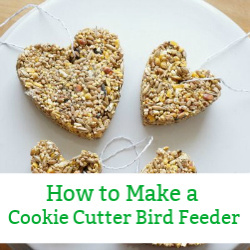 Okay, this might not seem like the easiest thing to make. 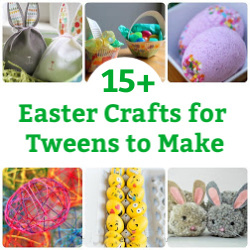 It might seem like a lot of work, but these are going to be special keepsakes. 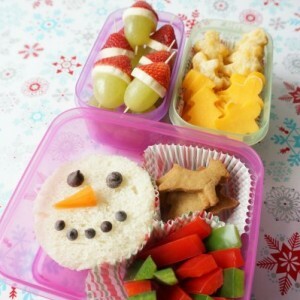 I hope to be celebrating many Christmases with these silly little guys. 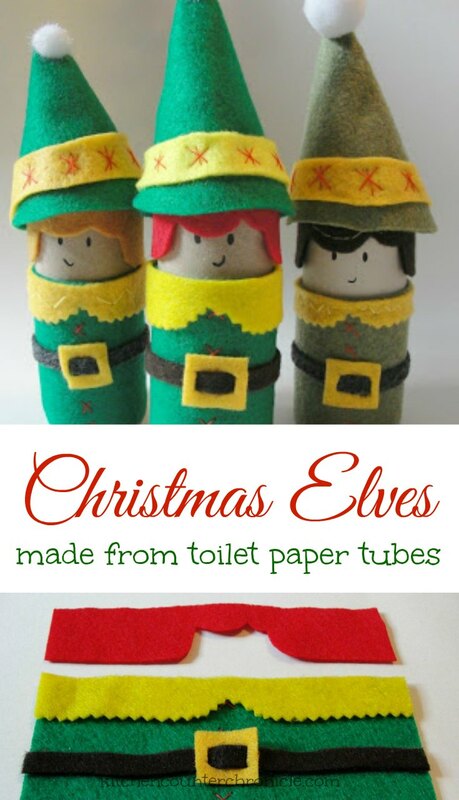 Now, if you aren’t into sewing outfits for your toilet paper rolls, you could always simply paint the clothing onto the elf. Either way they are pretty cute little fellas. 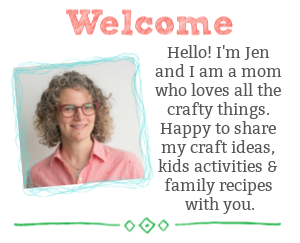 (And Thank you for sharing on Kids Get Crafty! Love these! Thank you for sharing. We are hosting a bunch of 6 year olds this weekend for my son’s birthday party. 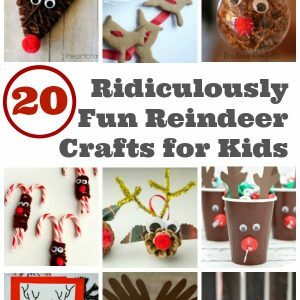 It will make the perfect Christmas craft to keep them busy!